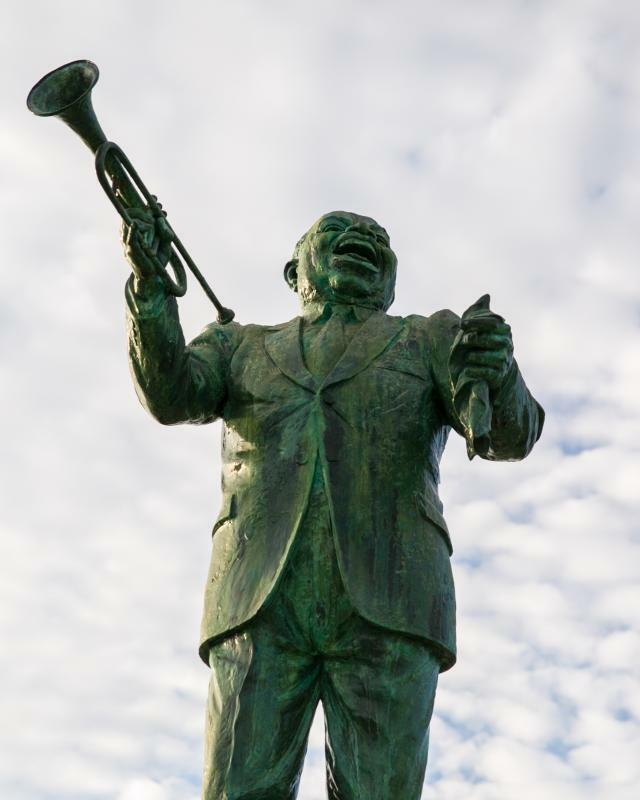 When you plan a trip to New Orleans, it&apos;s easy to set your sights solely on the attractions of the city proper. But take our word for it: There are some awesome adventures to be had just a short drive away. 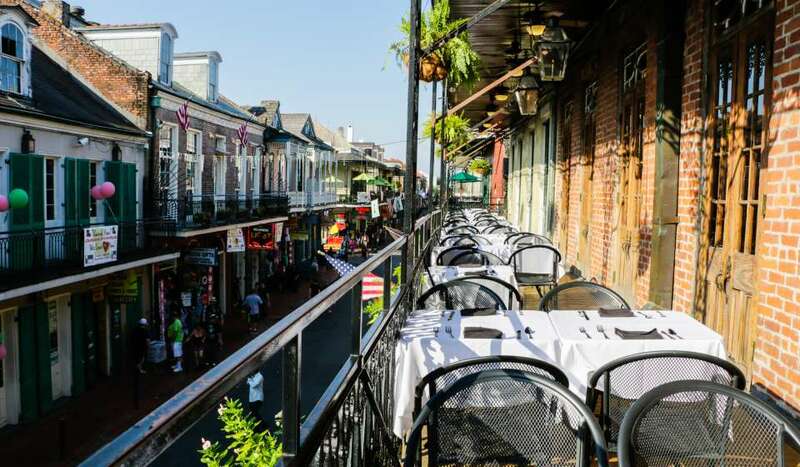 Here are some of our favorite ways to go exploring beyond the Big Easy. Outside of New Orleans is a 70-mile long stretch of highway known as River Road. Nestled up against the Mississippi River, you&apos;ll find more than a dozen grand old plantations. This is old Louisiana architecture at its most scenic. Destrehan Plantation is the closest plantation to New Orleans and oldest in the lower Mississippi Valley. After touring the plantation, be sure to see a craft demonstration: blacksmithing and open-hearth cooking are just a couple. Laura Plantation offers tours based on former owner Laura Locoul&apos;s 19th century memoirs, as well as specialized tours based on the history of slavery and more. Visit the San Francisco Plantation and look for the hand-painted ceilings and decorations that recall plantation life in the years just before the Civil War. Nottoway Plantation is remarkable for its sheer size — it claims to be the South&apos;s largest antebellum mansion — while Oak Alley, with its tunnel of majestic oak tree canopies, can easily claim to have the most iconic front yard of them all. Costumed tour guides tell the story of Southern sugar barons at Houmas House Plantation & Gardens, and at St. Joseph Plantation, you can catch a glimpse of life as it was lived in the 1800s. Explore south Louisiana&apos;s swampy backcountry located just an hour outside of New Orleans. From high-speed airboat tours to gentle flatboat excursions, a variety of swamp tours are available. Join a swamp tour with Cajun Encounters. They will guide you through the beautiful and pristine Honey Island Swamp where you might see one of our exotic critters such as nutria, bald eagles, wild boars and the king of the swamp — the alligator. Get a bird&apos;s eye view of the lush wetlands with Southern Seaplane/Air Tours on the Bayou, which offers air tours of Barataria Bay and beyond. For a bigger bite of the action, visit Insta-Gator Alligator Ranch & Hatchery. Here, you&apos;ll see literally thousands of &apos;gators, and can even hold one for an awesome photo opportunity. Get out on the water with Bayou Barn, where you can rent kayaks and canoes for guided and self-guided tours through the quiet, easily navigable waterways around Jean Lafitte National Historical Park and Preserve. You&apos;ll see wildlife up close while seeing firsthand the unspoiled beauty of Louisiana&apos;s bayou country. Bonus: on Sundays, Bayou Barn hosts "fais do-dos," Cajun dance parties that feature talented zydeco bands and savory local dishes. These are all-ages affairs, so bring the whole family. 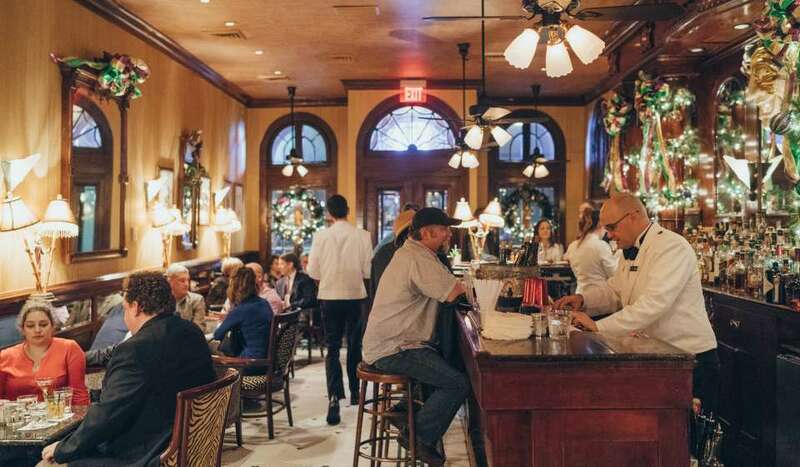 The legendary cuisine of Louisiana offers plenty of spots for tasty adventures. Head down to Louisiana&apos;s Cajun country for a tour of McIlhenny Company&apos;s Tabasco pepper sauce factory on Avery Island, or, if you like the idea of catching your dinner, hire one of Louisiana&apos;s many charter fishing boats, whose captains can take you to where the fish are biting, no matter the time of year. Louisiana&apos;s Northshore, across Lake Pontchartrain from New Orleans, is also a sure bet for fishing adventures on the inland bayous. It&apos;s also home to some great restaurants. To satisfy your hunger for seafood and the outdoors, try Palmettos on the Bayou. 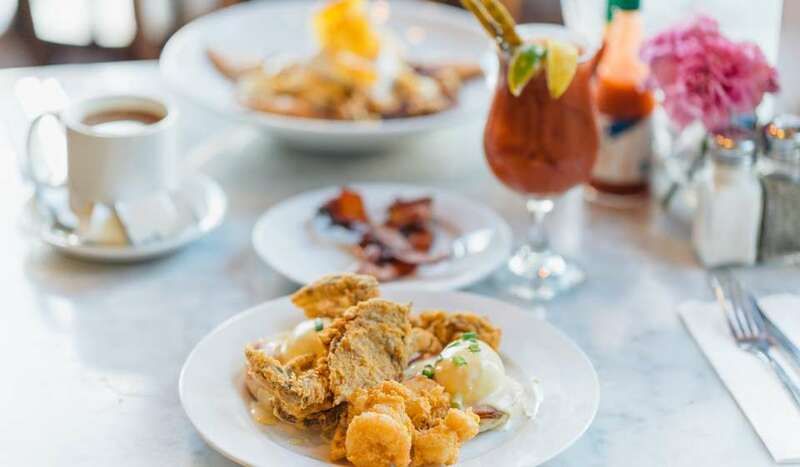 With an outside dining area surrounded by old Louisiana forests and Bayou Bonfouca, you&apos;re sure to find an abundance of local flavor here. 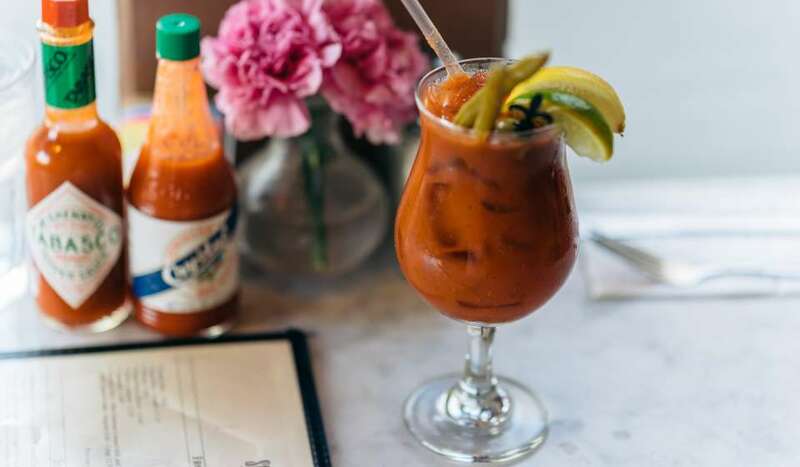 Get more trip ideas around New Orleans and start planning your trip to the Big Easy!